Phenyl-ethyl-methyl-ether is an aroma chemical. Its molecular formula is C9H12O. It has a very powerful smell which is diffusive as well. The smell of keora is what the smell of Phenyl-ethyl-methyl-ether is likened to. Phenyl-ethyl-methyl-ether is a clear colorless liquid. It is produced synthetically. Its specific gravity at 250C is 9- 0.91. Refractive index of Phenyl-ethyl-methyl-ether is 1.480 – 1.510. The molecular weight of Phenyl-ethyl-methyl-ether is 136.20. The recommended use level is 1 -10%. 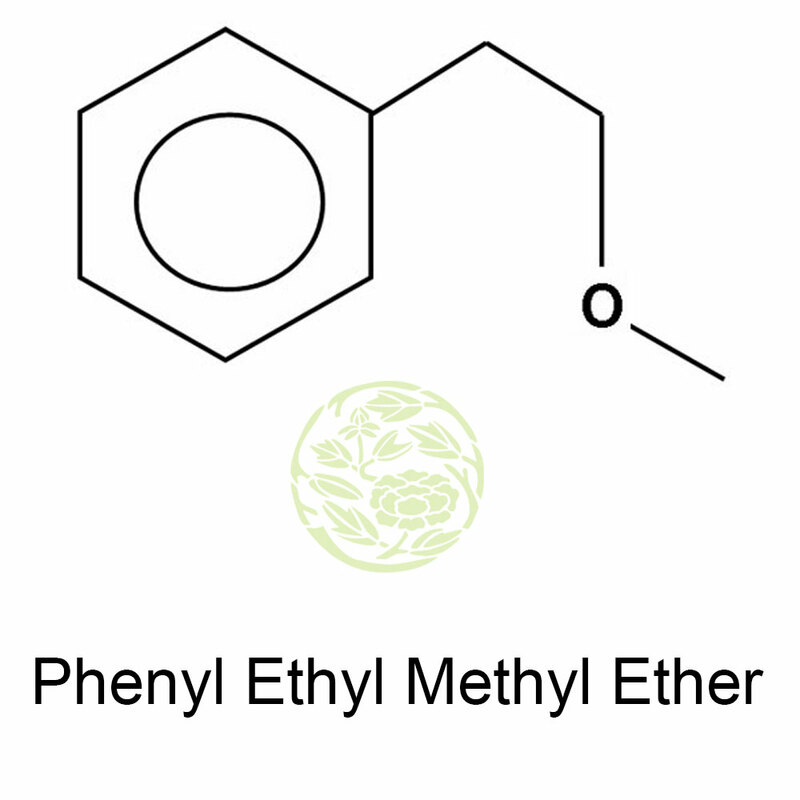 The acid value of Phenyl-ethyl-methyl-ether is less or equal to 1.0. The flash point of this compound is 1000F. The ratio in which Phenyl-ethyl-methyl-ether dissolves in 80% Ethanol is 1:5. GLC analysis of Phenyl-ethyl-methyl-ether is minimum 99%. Beauty care products coming into the market is increasing every year. Most of them are herbal and a little of synthetically created compounds are also used and Phenyl-ethyl-methyl-ether is one of the main compound. Since it has a strong odor it is used in agarbattis and fragrances. Phenyl-ethyl-methyl-ether is also used laundry products including soap. Its synonym is methyl phenyl ethyl ether and is widely used in beauty care products also. It is used in the range of 0.06% to 5% in perfume compounds and used as a flavor grade or food grade material typically used 0.6 PPm. 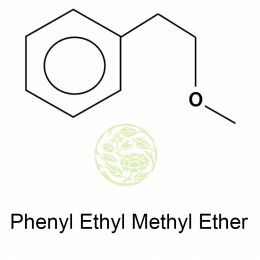 Phenyl Ethyl Methyl Ether is stable in most media. Due care should be exercised while handling phenyl ethyl methyl ether and when there is contact in the eye rinse immediately with plenty of water for 10 minutes at least. Wash thoroughly with soap and water when there is skin contact and flush with plenty of water. When there ingestion, seek medical advice immediately and remove from exposure site to fresh air and keep at rest when it is inhaled. Use waterproof boots, suitable protective clothing, and safety glasses while handling phenyl ethyl methyl ether as personal precaution. Prevent any contact with hot surfaces and try avoiding approaching facing the wind. Keep phenyl ethyl methyl ether away from drains, groundwater resources, soil and surface water. Spilled phenyl ethyl methyl ether should be contained by covering with an inert, non-combustible, inorganic absorbent material or sweep up and transfer it to an approved disposal container.